Assam Budget 2018-19 News, important features, points, details,Highlights, Latest Updates : Finally , the most awaited date is here. Yes you heard it right. 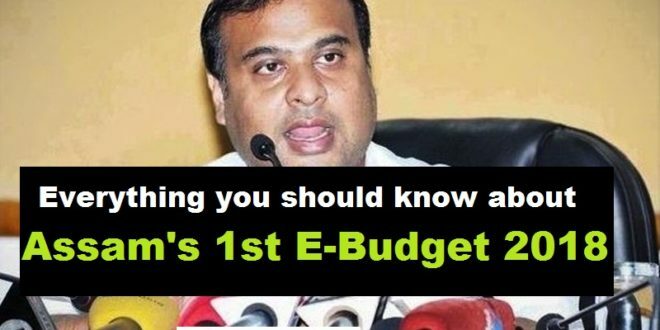 Assam Finance Minister Himanta Biswa Sarma will present the state’s first e-Budget at the legislative Assembly on Monday, 12th March 2018. This will be a historic moment for Assam , as we all will going to witness the first ever e-budget in Assam. You may find it more interesting when you know that After Andhra Pradesh, Assam will be the second Indian state to present a e-budget or a digital budget. “The government will present the first e-Budget in the Assembly and each legislator will be provided with a tablet (computer) with details of the Budget. The legislators will be able to access the tablets during discussions and cut motion on the Budget inside the House, ” Mr. Himanata Biswa Sarma told reporters before the budget announcement. 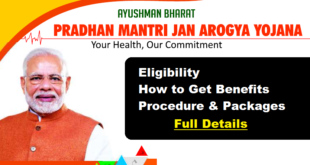 All the legislator will be provided a tablet containing each and every details of the E-Budget. The state budget will be available on Google App for better access. All the persons from Media covering the Budget presentation will be given a pen drive containing the budget details of Assam. One important aspect of the Assam budget is that the finance department had called for suggestions from the public/people of Assam regarding the Budget provisions. You will glad to know that more than one thousand people submitted their suggestions, the best of which have been sorted out for incorporation in this year’s Budget. It is expected that the budget will cover many aspects like education, price , and also have a small section for child development . According to few reports, the child budget will be one of the important highlight of the Assam E-budget. The government may have issue a major investment for the child , irrespective of genders, in this new budget. The new budget of Assam, will also contain the previous year budget report. At 9:AM – Cabinet meeting will be there. At 10:30 – Finance minister will present the budget. Well , the budget is announced by Himanta Biswa Sarma at 10:45 AM. Following are the Major Highlights of the Assam Budget 2018-19. We will be updating the list as we get more news. 1515 crores rupees will be issued for Guwahati city development. 1688 crores will be invested for agricultural department. 5082 crores will be issued for education department. 1573 crores will be investment for Health department. 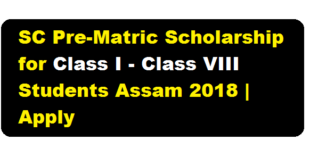 New Law colleges proposed for Dhubri , Nalbari, Rangia,Difu,Jorhat,Dibrugarh,Tezpur,Lakhimpur, Hailakandi. Women Law colleges for different places such as Botdroba,Sonai,senga,Joleswar,Golokganj,Bilasipara,Mangaldai. 100 Crores issued for small industries. Educational scholarship for 10,000 students. A bridge will be made to connect Guwahati, North Guwhati and Panbazar with a investment of 1890 crores. Monthly 1000 Rs. donation will be given to physically challenged people. Each martyr from Bodoland movement will get 5 lacs. Treasury challan system will be no longer needed to Apply 3rd and 4th grade posts. Smartphones will be given to approx 20000 tea sardars. Scooty will be given to approximately 5 thousand girl students. Total 50 crores is sanctioned to control price hiking. 155 Crores is sanctioned to Cultural Department. Sports University is proposed for Chabua, Dibrugarh. 505 crore is sanctioned for forest department. 161 crore is assigned for Border development program. For Old Age Pension 400 crores is assigned. Rs. 8 crore is assigned to build a Botanical Garden at Kaziranga. 10 new B.Ed college will be made across different districts. New medical college for Karimganj. The upper age limit to apply Assam govt 3rd ofr 4th grade jobs is increased by one year. The new upper age limit will be 44 years. There will be a new law to regulate the private institution’s education fee. New pension scheme for non married girls. Contractual school teacher’s salary will be increased from 15,000 to 20,000 Rs. per month.